Sony’s PS3 is generally considered as an expensive console.Comparing it with it’s competition it is very true.Sony’s response to this was that the blu-ray and cell processor are costing very high amounts, but considering the power it is worth it. 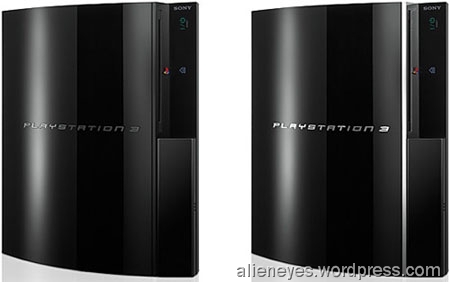 All Sony fans enjoy because, the powerful Cell processor that is used in Sony’s PlayStation 3 console could experience a price cut in the future, as Sony aims to improve the chip’s profitability by moving on to the 45 nanometer process in favor of current 90- and 65-nanometer circuitry. Commercial production of this 45-nanometer Cell is slated for an early 2009 release, but will it be too late by that time for a price cut to boost Sony’s flagging console? After all, a smaller chip will result in the need for less cooling, which will ultimately slim down the console on the whole, very much like how the slim profile PS2 was released a couple of years ago.